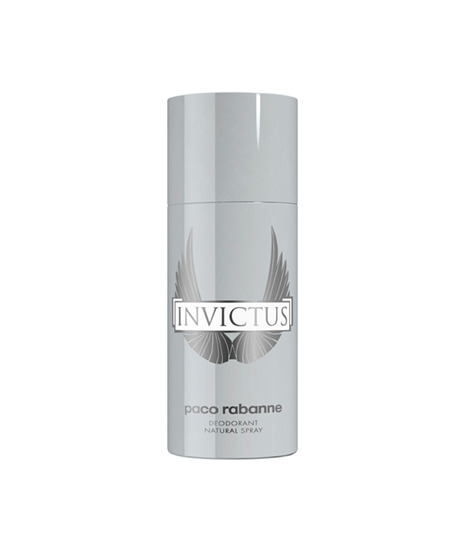 Keep your cool with the Paco Rabanne Invictus Deodorant Spray, a refreshing daily deodoriser. Fragranced with the inimitable Invictus scent of grapefruit zest, gaiac wood, ambergris and patchouli, the deodorant allows you to channel your inner victor as you’re staying active. The spray is further enriched with regulating ingredients to ensure that you stay fresh and dry all day.